RIZE PRIVATE LESSONS are available year-round! Please email norcalrize@gmail.com if interested in setting up lessons! 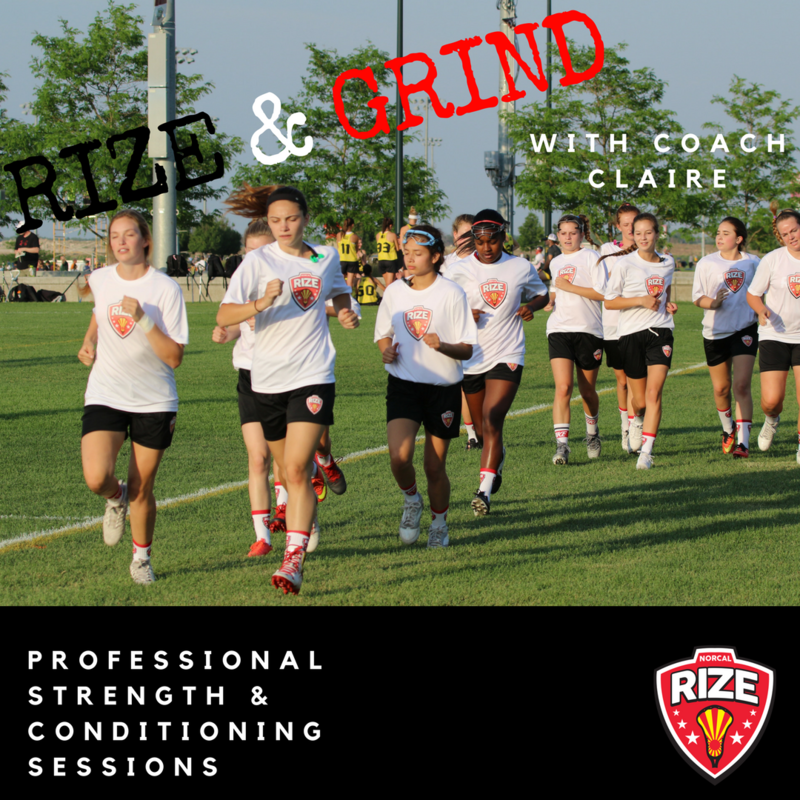 RIZE STRENGTH AND CONDITIONING SESSIONS with head coach and professional triathlete, Claire Mancini! Please email norcalrize@gmail.com if interested!